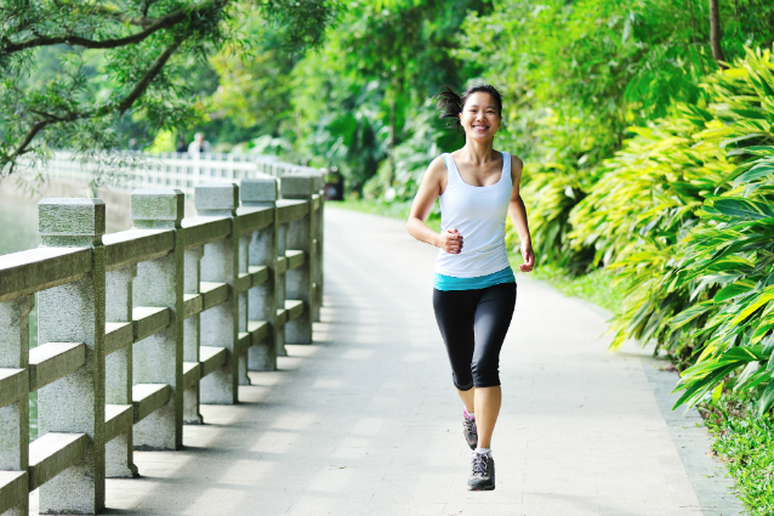 Begin inserting segments of 5-10 seconds of running every 1-2 minutes of walking into your workout every other day (stick with just walking on the day between run-walks or take a rest day). 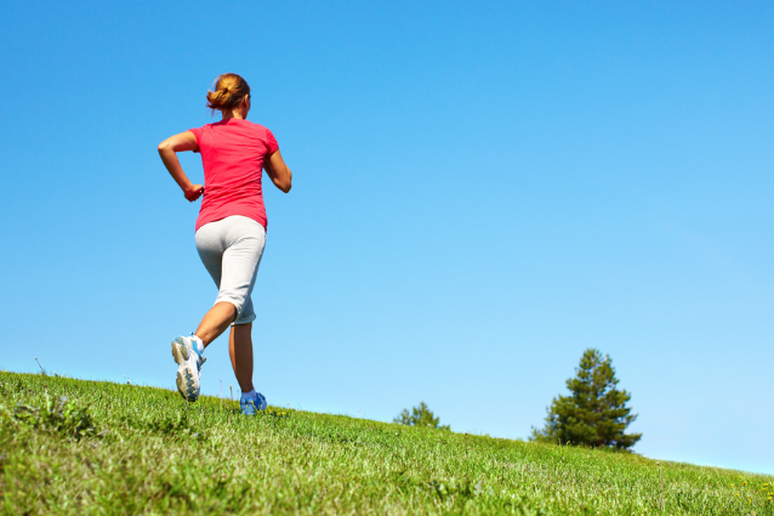 If all is well after three or four sessions, increase your running segments by five additional seconds each week. When you are able to comfortably run for 30 seconds and walk for 60 seconds, gradually decrease the walking amount by five seconds each week until you're down to 30 seconds running and 30 seconds walking. 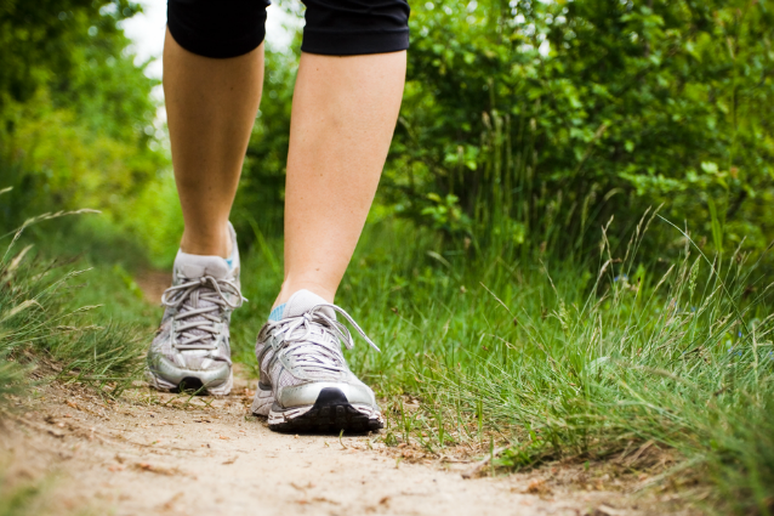 Start gradually and increase a gentle walk to 30 minutes. This can be done every day or every other day. Run-walk on a regular basis, about every other day. 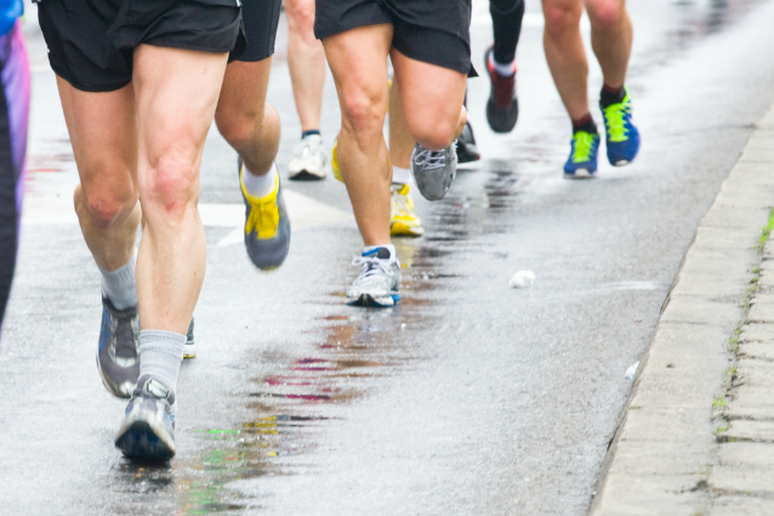 If you experience pain, inflammation or loss of function in your feet or legs, stop the running portion immediately. With the right (conservative) amount of walking, you can reduce your risk of injury—or prevent it altogether. To prepare for a 5K (3.1 miles), increase the distance of one run-walk session a week—usually on a weekend—by 5-10 minutes each week. When you have covered four miles on your long workout, you are ready for a 5K. 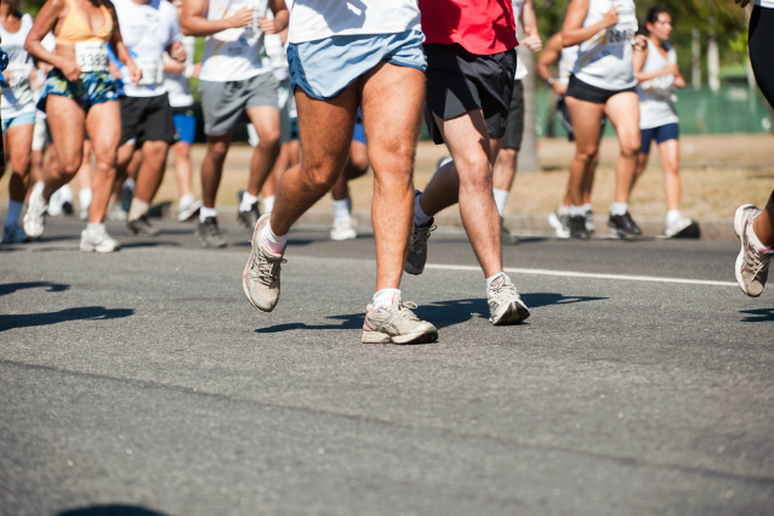 Keep your run-walk ratio at 10 seconds running to 50 seconds walking in order to avoid aches and pains. 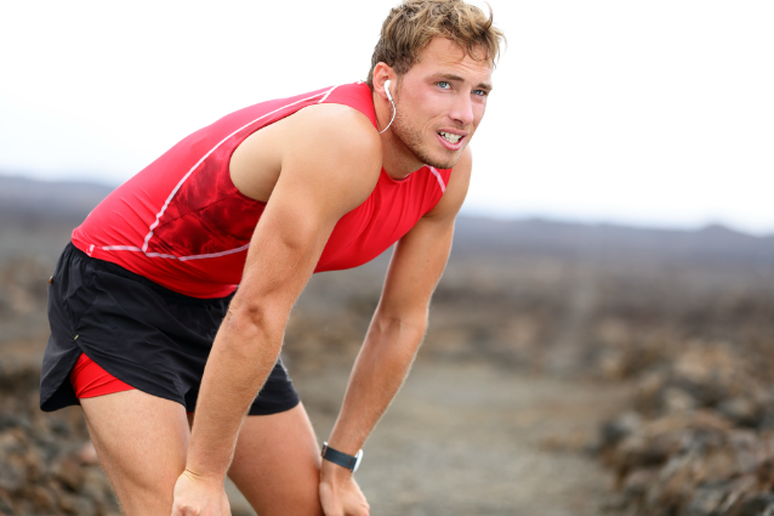 To prepare for a 10K (6.2 miles), increase the distance of your longest workout every other week by 10 minutes. On the alternate weekend, when you do your shorter long-distance workout, cover half of the distance of your current longest run-walk. When you have covered seven miles on your longest session, you are ready for a 10K. It's best for true beginners to keep the run-walk-run strategy to 10 seconds running, 50 seconds walking, 10 seconds running, etc. 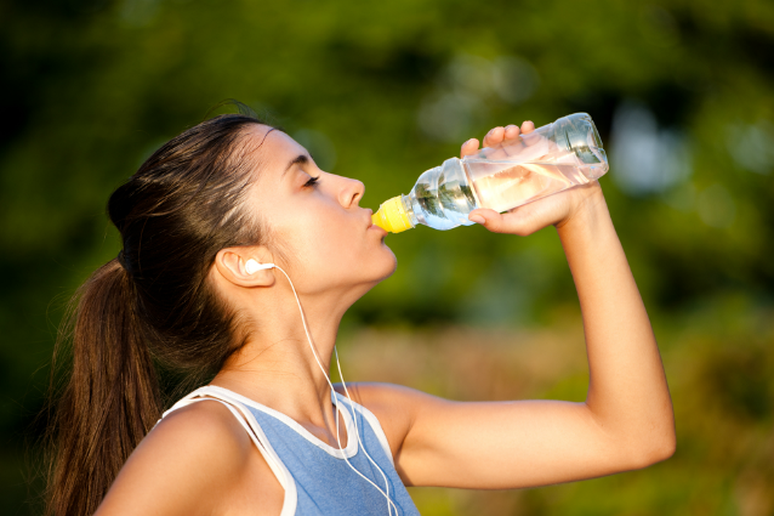 Don't drink or eat very much before running. However, eat 100-200 calories of simple carbohydrates after a strenuous run to speed up the reloading of muscle fuel for your next workout. Run and walk slow enough so that you can carry on a conversation, even at the end. If you're huffing and puffing, you're going too fast. Slow down and walk more when it's hot. 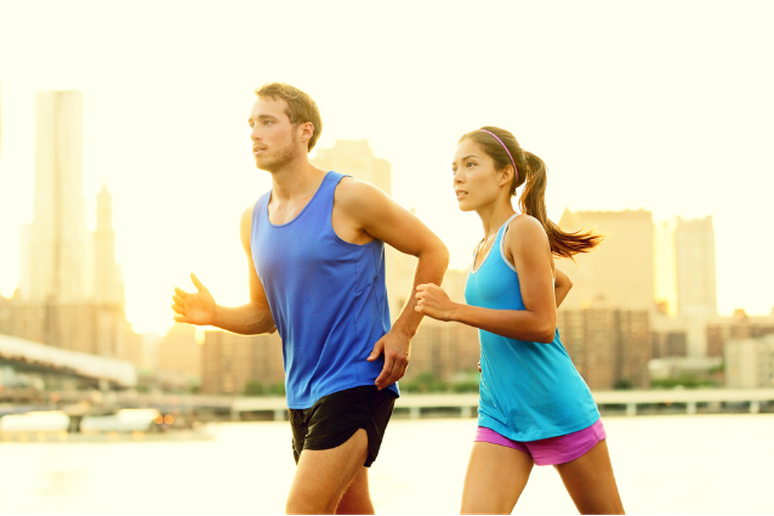 If you have increased your short runs to 30 seconds running/30 seconds walking, on a hot day you should run 15 seconds and walk 30 seconds. The best time to run/walk on hot days is before the sun gets above the horizon. Try to find ways to enjoy every run. I hear from dozens of former couch potatoes each week who tell me that running has improved the way they live and feel for the better—body, mind and spirit.